Westminster is one of the foremost centres of academic excellence in the country. However, our commitment to the academic life does not manifest itself in an educative style that revolves around the passing of examinations. 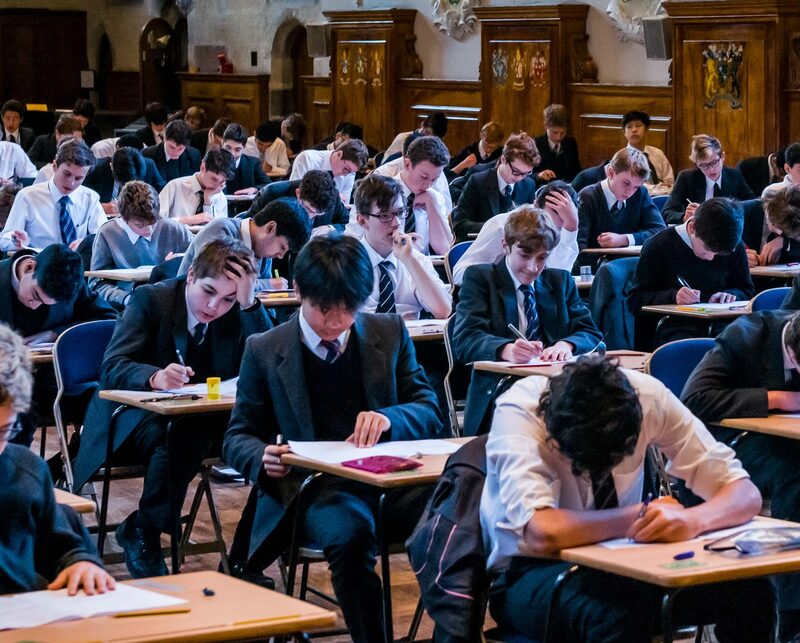 Our pupils’ success in examinations and in gaining entry to leading universities is instead a result of their enjoyment of academic enquiry and debate, as well as their curiosity and passion for subjects well beyond the content of the published syllabuses. The aim of the school is to instil in our pupils a deep love of learning and respect for the tradition of scholarship as well as openness to fresh ideas and innovative ways of thinking. 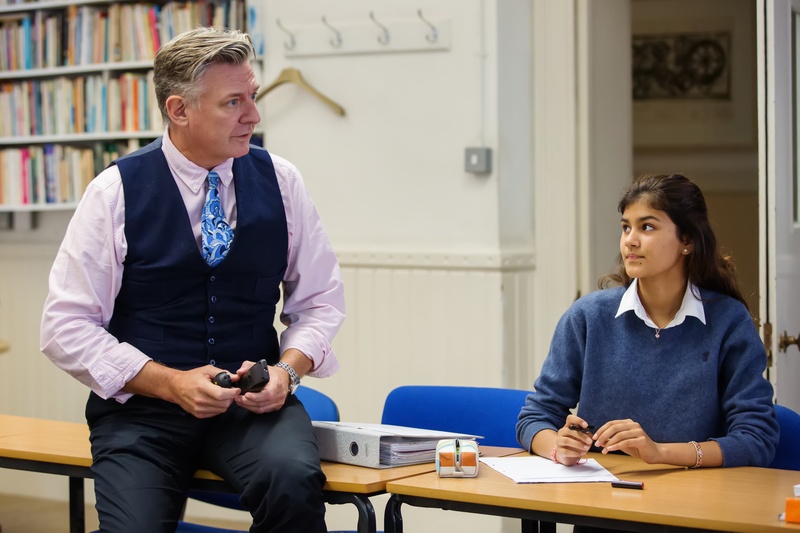 Pupils are taught to appreciate and learn from the knowledge of those who came before them, yet we also ensure that they have ample opportunity to engage with current political, cultural and academic developments. 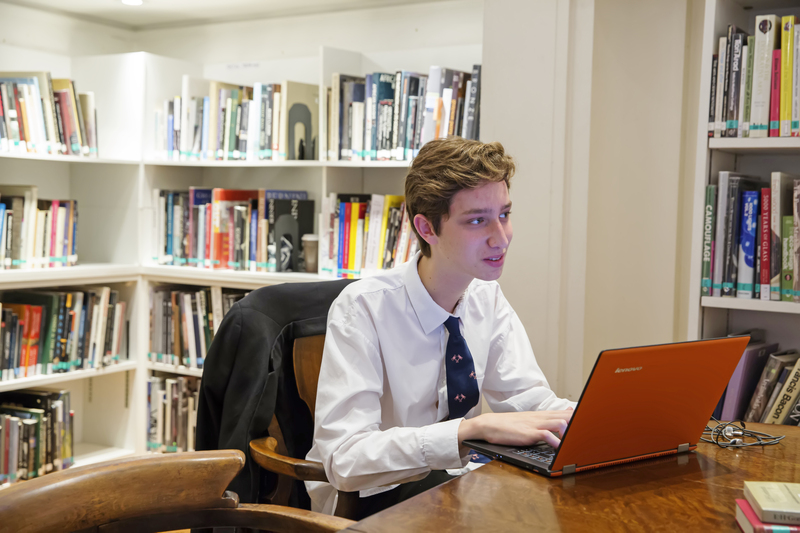 Just as Westminster’s long history of comprehensive and exceptional scholarship helps to fill and shape the inquisitive minds of our pupils, so in turn our pupils are empowered and educated to shape the fields they go into, from the creative industries to academia to global business and politics, playing their part in shaping the course of history.